The inaugural Tolpuddle Radical Festival of 2014 was such a huge success that it has now been announced that in 2015 the second Tolpuddle Radical Festival will run again in tandem with the main Tolpuddle Festival. 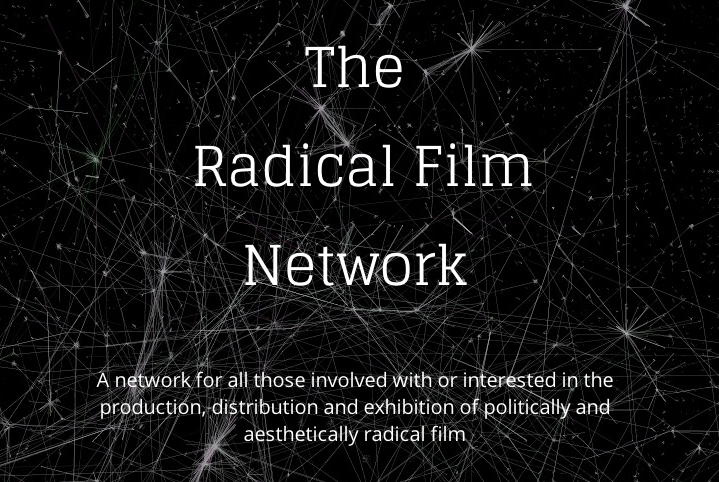 The 2015 Tolpuddle Radical Film Festival is to be launched at the, Political Cinema for the 21st Century, conference hosted by the Radical Film Network, in Birmingham on the 7th and 8th of February 2015. See the ‘Conference 2015‘ tab for more information.